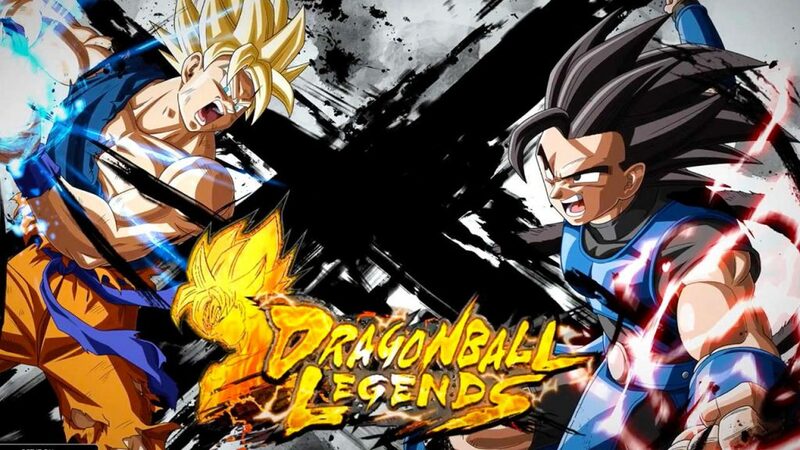 Dragon Ball Legends is the official game developed by BANDAI NAMCO. The game has perfectly restore the scene of original animation. Get ready for the all-new Dragon Ball smartphone game that fans around the world have been waiting for! Battle it out in high quality 3D stages with character voicing! Enjoy 1 on 1 action against rival players from across the globe! The game can now be downloaded worldwide officially from Google Play and iTunes. It is not suggested to install third-party APK like apkpure, because the game will not loading successfully. I recommend playing Dragon Ball Legends on PC using MEmu Player. If you haven’t downloaded already, please install it here. In MEmu Player, the game Requires Android 6.0 and up, so you need to download MEmu71-Beta-0614.ova and import it to MEmu App Player. For more info about MEmu Android 7.1 please visit MEmu Android 7.1 Facebook Group. Once installed you will see it on your home screen list of apps. Simply open it and the first launch will begin to download game resources. 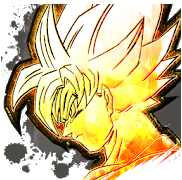 Once complete you will able to play Dragon Ball Legends on your computer!